International Scone Week, wow what a week. 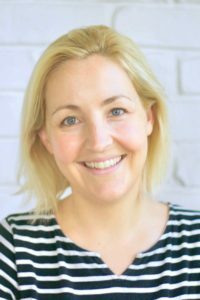 Ok so it’s not a real event but Celia from Fig Jam and Lime Cordial created it last year and you know I’m always one to jump on a food celebration band wagon. I have had this recipe for a giant cinnamon streusel scone, from Rachel Cooks, pinned for-ev-er, just waiting for the perfect occasion. It’s an interesting sort of scone. When I was putting the dough together I was a bit concerned about the ‘pea-sized’ bits of butter dotted through it. Add the butter in the filling and it’s not the healthiest afternoon tea but is sure is delicious. 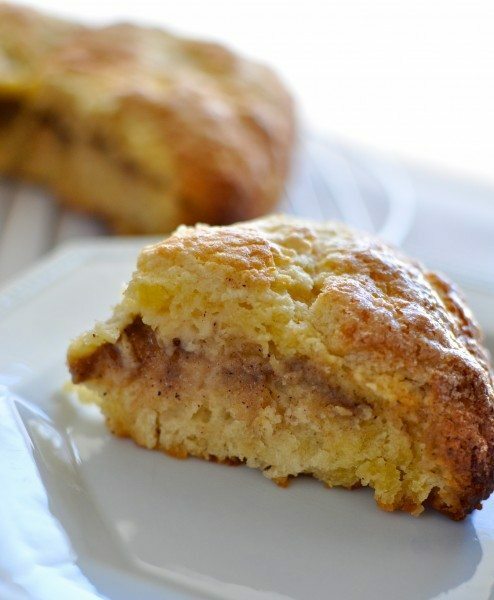 I would liken it as a cross between a scone and my cinnamon creme coffee cake. The cinnamon and brown sugar filing smells heavenly when it’s baking. 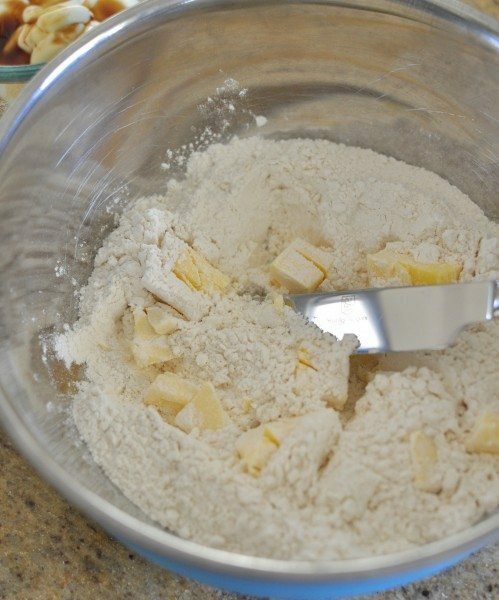 Start by whisking all the dry ingredients together in a large bowl. Then cut the butter through the until the mixture has pea-sized crumbs. This was my first time cutting butter into a dough so I had no idea what I was doing. I probably worked it way too much. If anyone has any tips please share them with me. I think the alternative would be to use a food processor which I would probably do if I made these again. 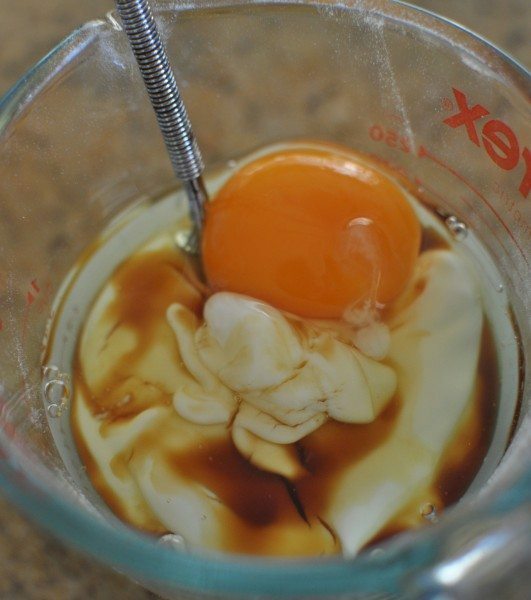 In another bowl, mix together the egg, yoghurt and vanilla. Gently stir the wet ingredients into the butter/flour bowl. 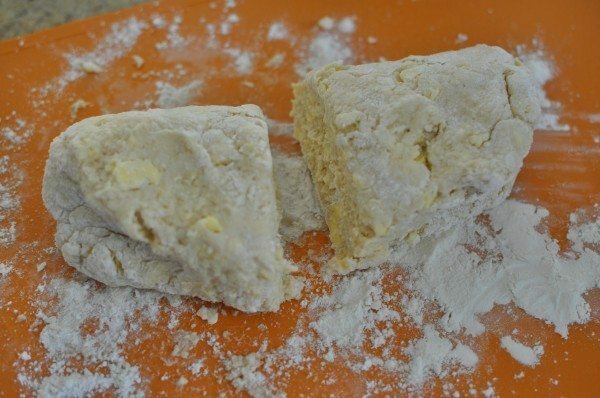 Turn the dough out onto a floured surface and knead it 5 or 6 times. I wasn’t really sure what to do so I kneaded it like I would bread. Yes I’m pretty sure those big blobs of butter weren’t meant to be there but I just kept going following the instructions. 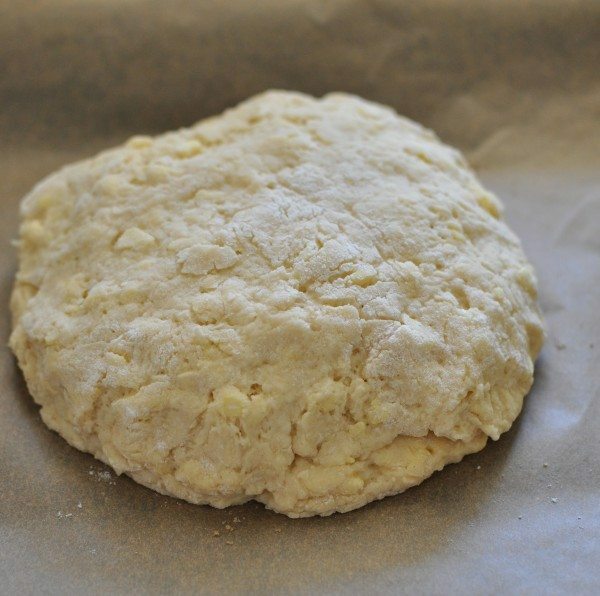 Pat the two pieces of dough into discs about 18cm wide and place one of them on a lined baking tray ready for the filling. 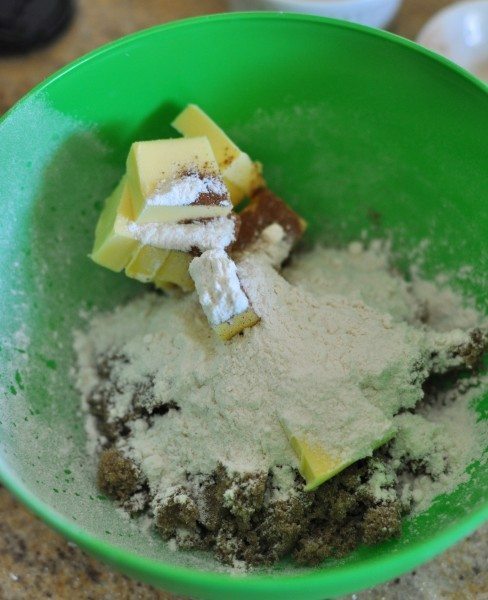 In another bowl, mix the brown sugar, flour, butter and cinnamon together until it resembles crumble. Again I used my makeshift cutting method but I think the food processor would have done a much better job. 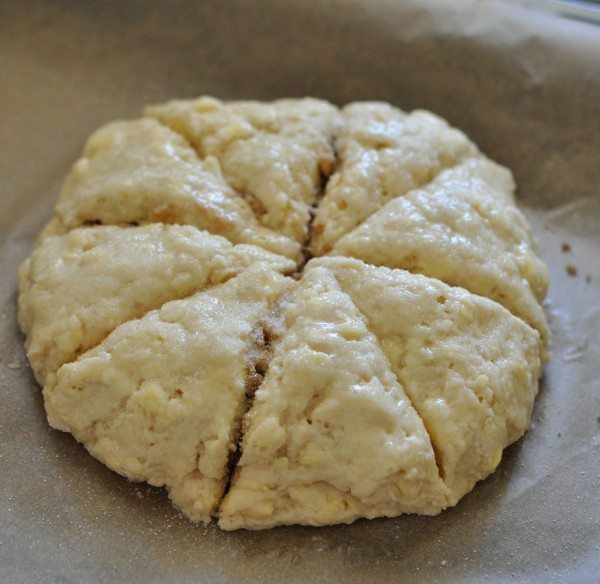 Spread the filling out on top of the bottom disc of dough but leave a little border around the edges. 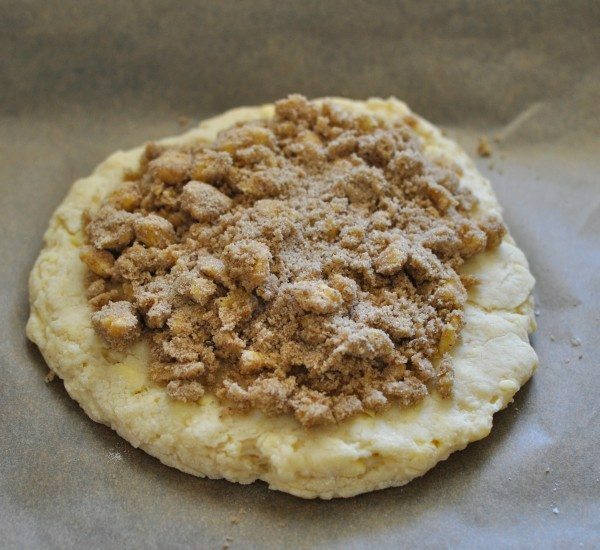 Place the other disc of dough on top of the filling and lightly pinch the edges together. Use a sharp, serrated knife to cut the dough up pizza-style into eight wedges. You might need to wipe the knife down after each cut so the filling doesn’t go everywhere. 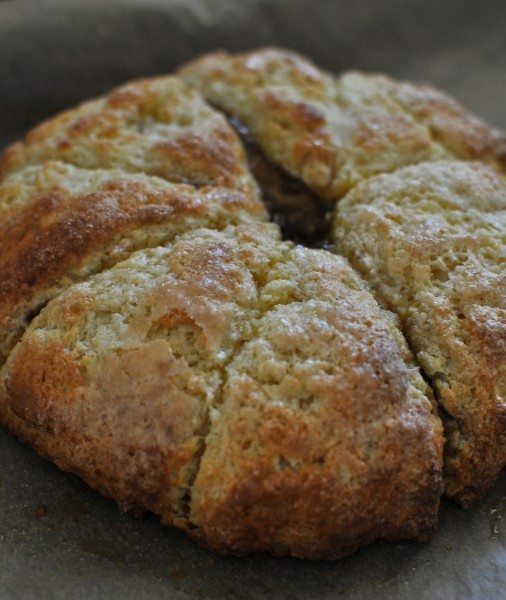 You might also like pumpkin scones the old fashioned way. Then brush the top with egg white and sprinkle it with the sugar. 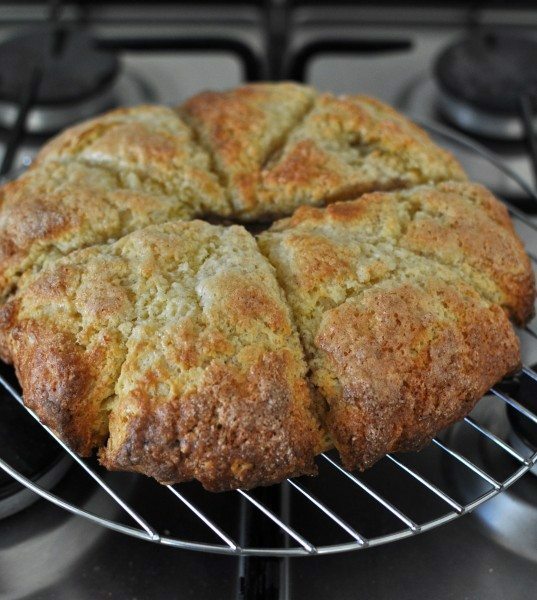 Bake the giant scone at 175C fan-forced for 20-25 minutes or until it is golden brown. I would probably err on the side of caution and cook it for the full 25 minutes next time. Just cover it if it starts to get too brown around the sides. Once it’s baked, leave it to sit on the tray for 5 minutes. Transfer it to a wire rack to cool. 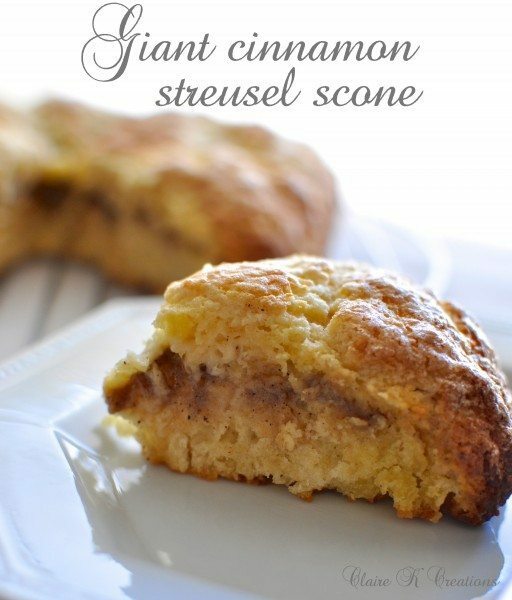 You can serve the giant scone wedges warm or at room temperature but I think warm is best. I would say add a little smear of butter but really, there’s enough butter in them even for me. Enjoy! What about you? What’s your favourite celebratory week or day? Preheat oven to 175C(347F) fan-forced and line a baking tray with baking paper. 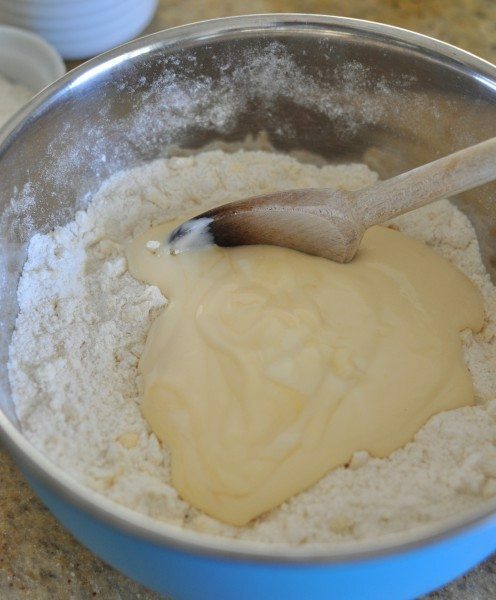 In a large bowl, whisk the flour, baking powder, baking soda, salt and sugar together. Add the butter and cut it into the dry ingredients until it resembles corse bread crumbs (about pea size). In another bowl, combine the yoghurt, egg and vanilla and then gently stir it into the butter/flour mixture. Turn it all out onto a lightly floured surface and knead it gently just until it comes together. Cut the dough into two equal pieces and shape them into discs about 18cm in diameter. Place one of them on the lined baking tray. 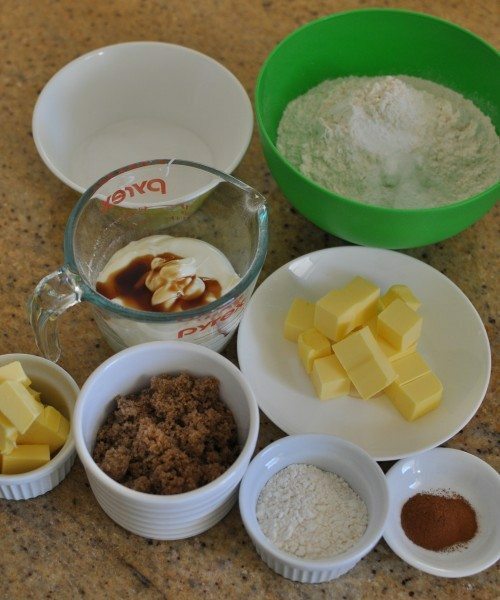 In a small bowl, mix the flour, butter, cinnamon and brown sugar together to make the crumbly streusel. Sprinkle it over the top of the dough dish on the tray leaving a little border. 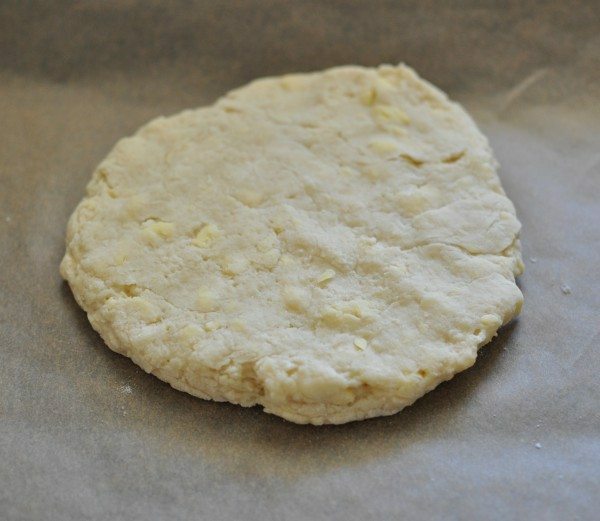 Place the second dough disc on top of the first and gently pinch the edges together. Use a sharp knife to slice it up like a pizza into 8 wedges but don't separate them. Brush the top of the dough with egg white and finish by sprinkling with the caster sugar. 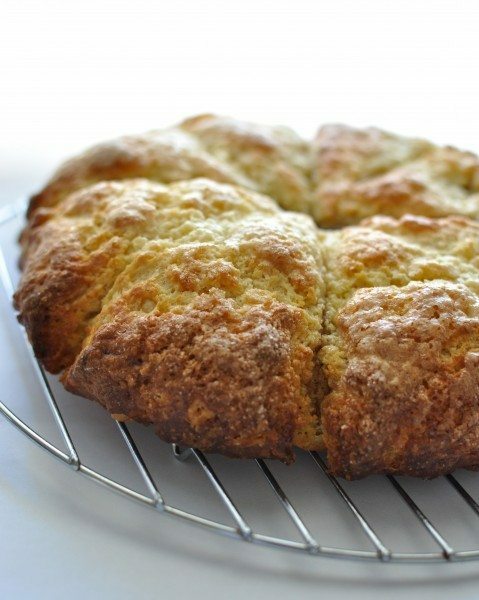 Bake the giant scone for 20-25 minutes or until it is golden brown. Leave it to rest on the tray for 5 minutes and then transfer to a wire rack to cool slightly. Mmm I bet those scones smelled amazing Claire. I love the smell of cinnamon when baking, it’s always such a delicious and inviting smell. Doesn’t it smell amazing Jen?! Haha no Emilie I’d be the size of a house! I give a lot of food away. It’s my favourite gift to give. Oh my goodness Claire, these are crazy good looking! You are totally making me drool! Thanks Chris! I saw you’re guest posting on another of my blogging friend’s blogs. 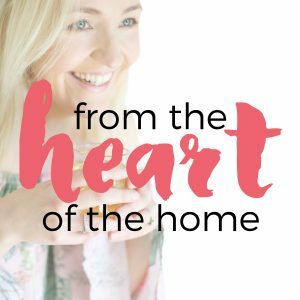 How exciting to have you in Aus for the day (virtually)! Claire, they look so decadent but delightful. These look wonderful. 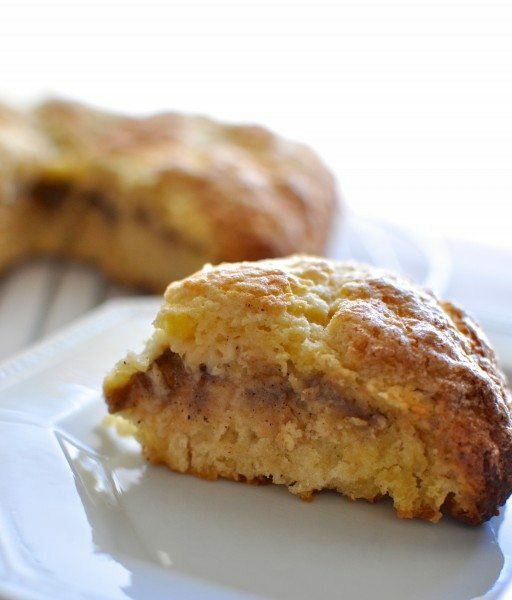 I had no idea it was international scone week. I always wonder who comes up with these days. 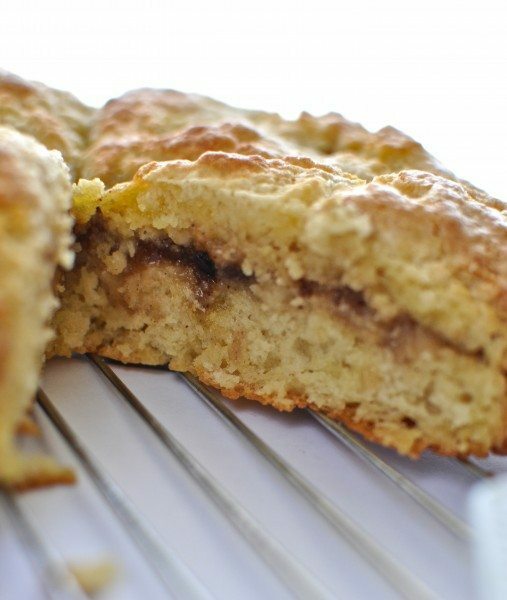 It really doesn’t matter because I’ll take any excuse to celebrate scones! That would be because Celia made it up! Yes I guess they are sort of like the son of cinnamon roll and scone!